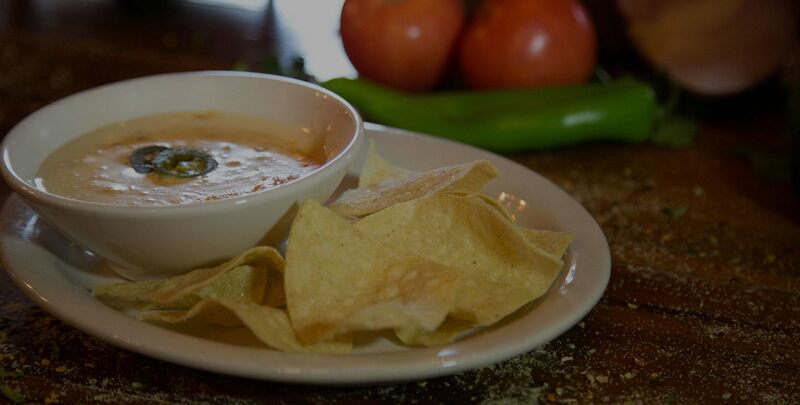 Join us for dinner at Birmingham's Best Mexican for 28 Years and Counting! All packages come with Red Salsa, Chile con Queso and Chips. Seasoned beef, grilled chicken, crispy & soft tortillas with rice & pinto beans. The lettuce, tomatoes, cheese & sour cream are all on the side for a perfect build your own taco night! Your choice of carnitas, pork or chicken with soft corn tortillas, taqueria salsa, lime slaw and fresh chopped cilantro and onions and Mexican rice. Grilled chicken breast fajitas with all the “fix-ins” you need for a complete meal, served with rice, pinto beans, sour cream, pico de gallo, zesty lime slaw & soft flour tortillas. Grilled chicken breasts served with Mexican rice, mango salsa and a traditional mixed greens salad with cucumber, tomatoes, queso fresco and a spicy ranch dressing.